@bpcmusic can you confirm the position of SDA SCL and GND are L > R when looking at the back of the txb when it is facing upright? The two rows of pins to the right of ground are wired together. Since the TXb has no processor, it is indifferent to the signals passing down those lines. Pull-up is applied equally to them (when powered). 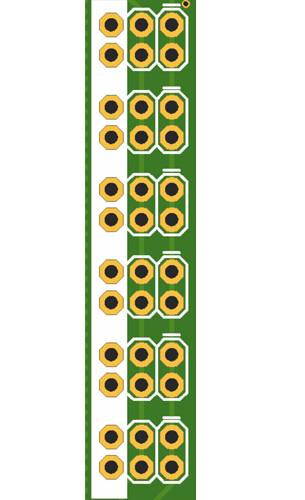 That said, there IS a standard for the devices that connect to the pins and to the stereo 3.5mm jacks on the front. what kind of wall adapter are you using? Is the offset expected due to the nature of the 16n circuitry, or is this addressable in Arduino? 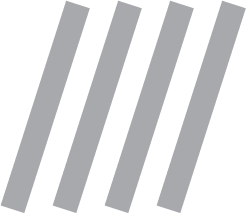 The offsets are to deal with component variances. When developing my small portion of the firmware, I found that there was some variance in the max and min values I would get out of the faders. The effect was that some faders wouldn’t make it to the full minimum value and/or maximum value. It felt quite broken. Adding in these small values for min and max worked to eliminate the problem across the six+ prototypes that I built. Now - these prototypes were a bit different than the final version (they didn’t have the MUX chip on them). I wouldn’t think the circuit is behaving appreciably different in this regard between the versions, though. It sounds like your wall adapter might be a bit hinky to give you that variance. If not - you can always adjust the min and max values to give you a little more tolerance on either end of the faders. Just a general apple product mini-brick. I changed the power source to an Anker PowerCore 20100 battery, and it cut the minimum offset to .006. I also notice that different USB cables generate different offsets as well, the data cable generating less offset than the standard charging-USB. So for other readers/posterity: power source and USB cable types matter! Currently have MINFADER set to 0–will it accept a lower value? Um - unpredictable. Voltages measure from zero up on the Teensy. Not sure why you would set a negative voltage. You want these values to encompass the very slight variance in your edge voltages on the faders so that they cover a predictable range. On my Teletype input expander (TXi) I rely on calibration to manage these variances. Far better solution - but complex to get done for a 16n that never connects to a Teletype. Also - not a big deal for MIDI output due to the controller value resolution. More noticeable when connected to the ER-301 or Teletype. 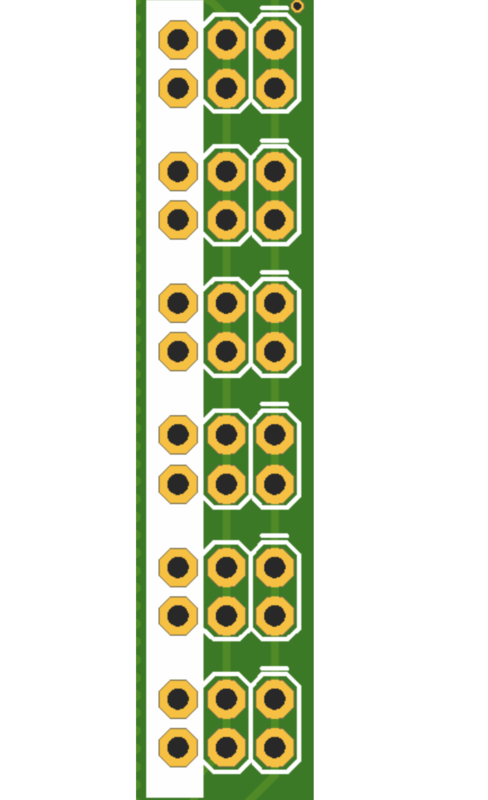 Going for the most stupid question of the week: just received my faderbank, so when i connect it to my TXb with a short power cable do i also need to power it as well via the USB jack to the left of the i2c?! Up and running & talking to my ER301, let the fun commence!!! Did i read somewhere that there is some firmware to flip the orientation of the Faderbank? Thanks, I’ll just stick with what I have then, not familiar with updating stuff with Arduino. I know how that feels, but I would encourage you to look into it. It’s mostly about installing teensyduino and a few libraries, uncommenting those lines and pressing send. I’m pretty much a complete beginner, but did manage it. Can try to assist in every way I can if it helps and you feel like taking it up. Hi Josker, thanks for the encouragement!! In actual fact @tomk already offered his assistance & with that assistance i managed to update my Faderbank this morning & all working well!!! That’s so nice, glad to hear it! start at the bottom for configuration. then you’ll need to use the SC.CV units on ports 1-16 to get signals from the faders. You rock!! Thanks a lot man! !we have lift off! !